The African Development Bank (AfDB) will launch twelve new projects to support agribusiness SMEs in 6 African countries, The Bank said in a statement. The projects will be funded by the AfDB’s Agriculture Fast Track Fund (AFT) in Ghana, Ethiopia, Malawi, Nigeria, Mozambique and Burkina Faso. According to the Bank, the $28.8 million envelope will help boost the investment portfolio for African agriculture and covers all activities in the agricultural value chain. Benin, Tanzania, Côte d’Ivoire and Senegal have benefited from similar projects since the Bank launched its AFT fund in May 2013 with initial funding amounting to $23.80 million. 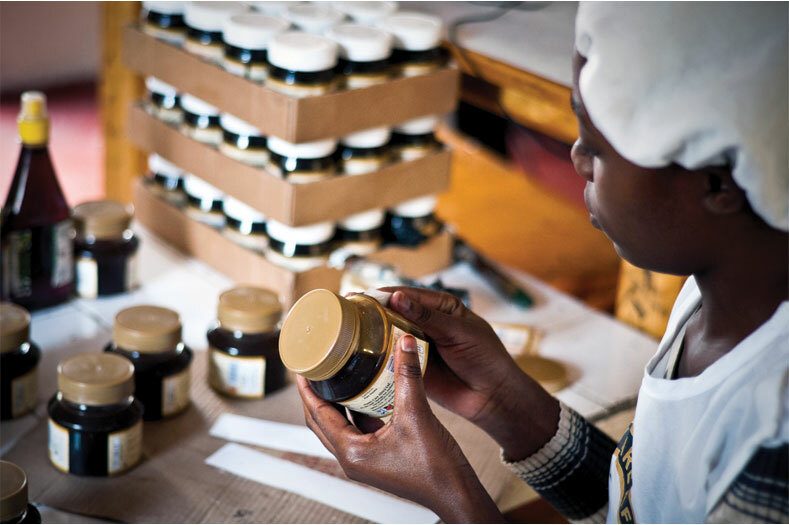 The AfDB-managed Fund is meant to support the development of a strong pipeline of “bankable” agriculture infrastructure projects, funded by the governments of the United States, Denmark and Sweden, in support of project preparation activities to facilitate the takeoff of African SMEs. Target projects range from rural feeder roads to agro-processing and marketing facilities. Posted by Khalid Al Mouahidi on March 28, 2018. Filed under Finance. You can follow any responses to this entry through the RSS 2.0. Both comments and pings are currently closed.